Me 25 years ago when I just had my first cochlear implant surgery. If one asked my parents 25 years ago yesterday where I would be today as a young adult, they would have not been able to answer. 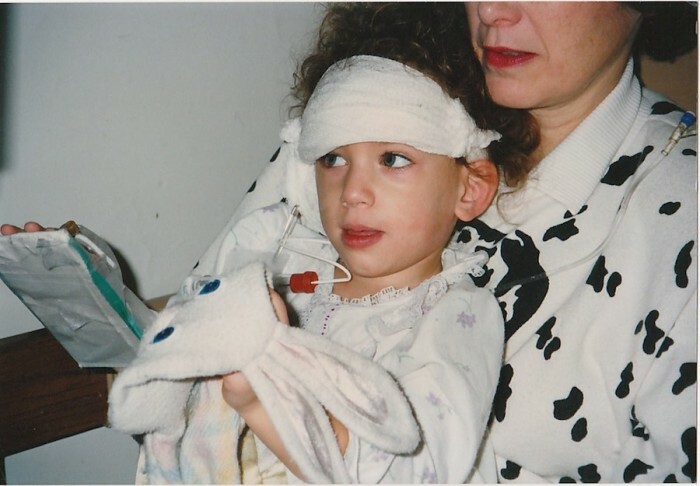 December 21st, 1989 was the day when I first received a cochlear implant as part of a clinical trial at New York University as it was not yet approved by the FDA for children. My parents so wanted me to be able to hear so that I could learn listening and spoken language to be able communicate with ease with most people around the world. When my parents agreed to provide me a cochlear implant, they were told by professionals that I would be able to hear environmental sounds at the most. My parents felt the procedure was still worth it because they thought hearing emergency sounds such as sirens were still very important for safety. At that time, less than 200 children in the United States have received a cochlear implant, and this technology has been implanted in children by a very few number of hospitals for only three years. No one knew what the future would hold for me at all because all the other deaf children with cochlear implants at the time were just starting their hearing journey too. Moreover, my parents were told by professionals that I would never be able to speak English and that I would hate my parents when I become an adult for their choice to teach me to speak and hear with cochlear implants. Now today, I am living in Cameroon where I speak both English and French and am currently learning Pidgin English which is very different from grammar English. I have been able to use my voice to speak on the radio a few times in Bamenda to share my stories about my American life as a person with disability. 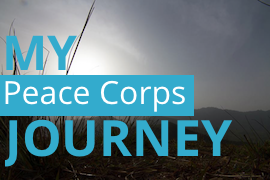 I so cannot imagine going a day without hearing as I’m constantly interacting with people through hearing and speaking to discuss cultural differences and learn about what issues the locals are facing in Cameroon so that I can hopefully help improve their lives. I can never thank my parents enough for the decision they made because I am able to achieve what I desire to do in my life. Today when parents get cochlear implants for deaf children, they know that their children’s future will be very bright because there are now hundreds of adults who grew up with cochlear implants and are leading fulfilling lives, which did not exist 25 years ago. In other words, we now have proof that cochlear implants is a positive life-changing technology, something that my parents never had when they first put me in the operating room in 1989. I truly cannot believe that I have been hearing with a cochlear implant for a quarter century already, and I still love every minute of the technology! 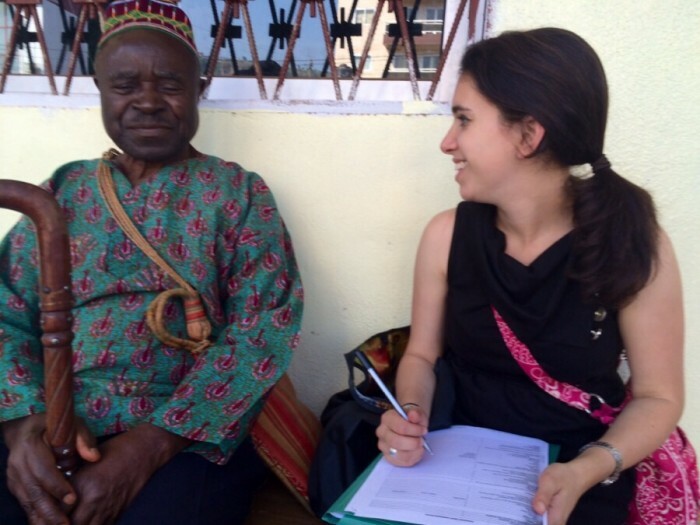 Me interviewing a blind man to better understand the needs of the disability community in Bamenda. Now I’m really hoping that this history can be repeated very shortly by getting a treatment out and participating in a clinical trial to save and restore the vision I have lost so far due to Usher Syndrome. If you’re interested in helping out to save my vision, please check out my family’s foundation.